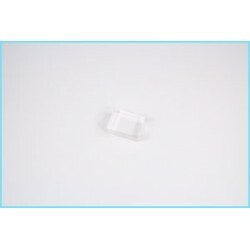 Stencil sponge brush 10 mm. 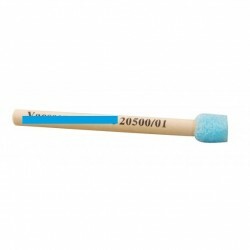 Stencil sponge brush 30 mm. 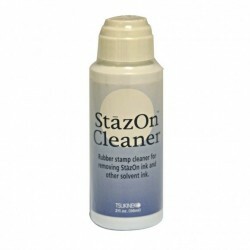 Stazon stamp cleaner 56 ml.